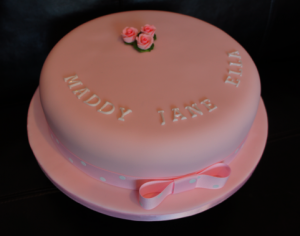 This week saw our fabulous new cake decorating studio finally completed and fully open. 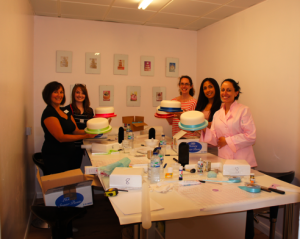 The new cake decorating studio has been built at the back of our Sugar Craft and Cake Decorating Shop on the High Street in Knowle, Solihull. Our new cake decorating studio was finished just in time for the beginners cake decorating course which started on Tuesday and we are really looking forward to the children’s cake course starting next week. 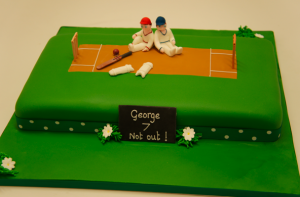 We will of course be announcing at the end of August our next cake decorating course schedules. 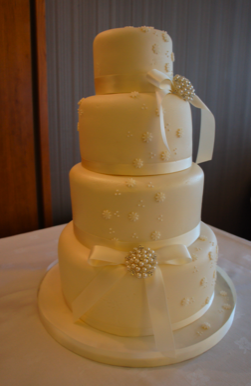 The next list of cake courses will also include our 3 tier wedding cake decoration course and our very popular celebration cake decorating course, amongst our intermediate and beginners cake decorating courses for those of you who were not able to attend the last cake decorating course. In the mean time, we thought it would be fun to show you just a few of the cakes we have created this week in our new studio.